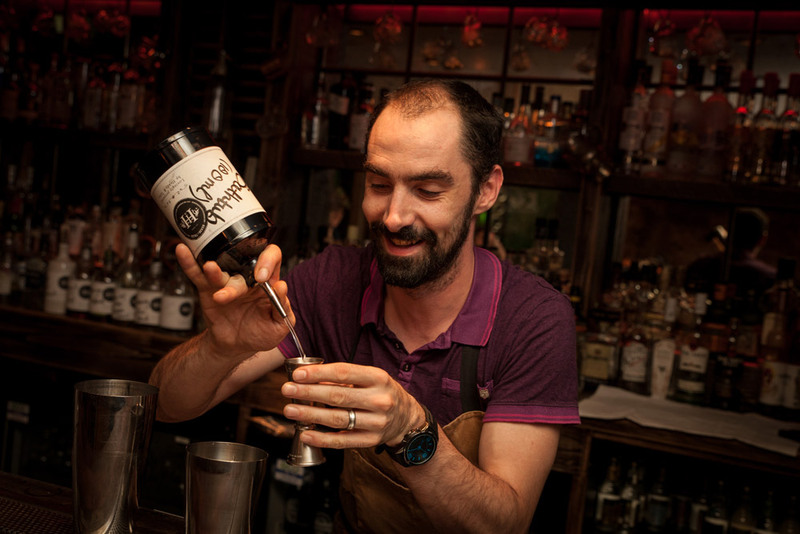 From the day of “Mothers Ruin” to gins hot off the still, take an exploration through the world of gin and sample exciting tipples with complimenting garnishes. Our professional team will talk you through each of the steps within the hour teaching you all there is to know! 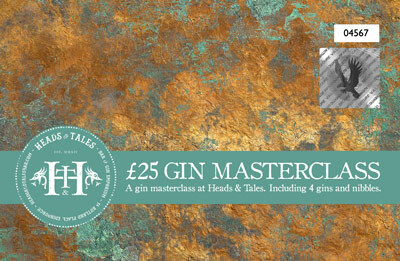 £25 per person – includes 4 gin samples paired with tonics and garnishes. Once your journey has come to an end, you will receive a tasty gin and tonic of your choice. Available for groups up to twelve people at 5pm, 6pm & 7pm, Tues – Sun. £5 deposit per person required to secure reservation. Enjoy our gin masterclass for just £20 per person for groups of 8 or more, available Tuesday, Wednesday, Thursday and Sunday.